New from Muriva’s Glitter Gallery collection comes this fantastic Madison Rose wallpaper. This stylish wallpaper features rose flower pattern, with a sparkling glitter motif adorning the trim of the petals, and is set on a vinyl background. 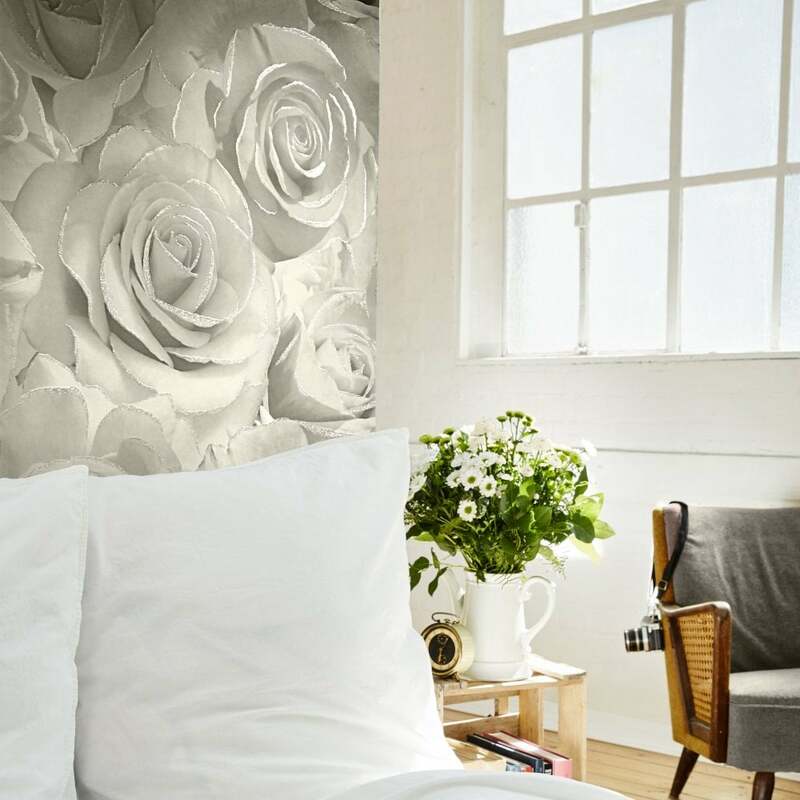 This superb Madison Botanical Rose wallpaper from Muriva is a fantastic vinyl wallpaper, ideal for a feature wall, or running throughout a room.